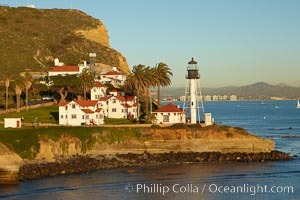 New Point Loma Lighthouse, situated on the tip of Point Loma Peninsula, marks the entrance to San Diego Bay. The lighthouse rises 70' and was built in 1891 to replace the "old" Point Loma Lighthouse which was often shrouded in fog. 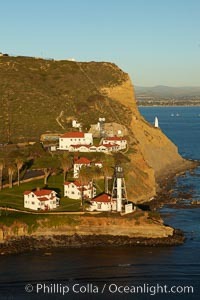 Point Loma Lighthouse Photo. The old Point Loma lighthouse operated from 1855 to 1891 above the entrance to San Diego Bay. 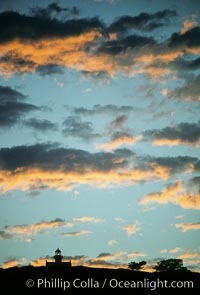 It is now a maintained by the National Park Service and is part of Cabrillo National Monument. Point Loma Lighthouse Picture. Point Loma lighthouse. 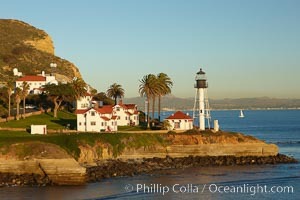 Stock Photography of Point Loma Lighthouse. Cabrillo Monument lighthouse at sunset, Point Loma. 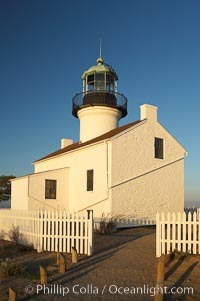 Photograph of Point Loma Lighthouse. 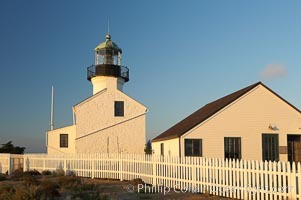 New Point Loma Lighthouse, situated on the tip of Point Loma Peninsula, marks the entrance to San Diego Bay. The lighthouse rises 70' and was built in 1891 to replace the "old" Point Loma Lighthouse which was often shrouded in fog. Point Loma Lighthouse Photos. 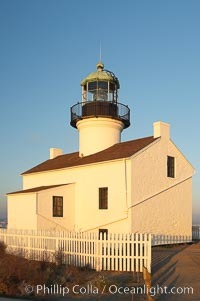 New Point Loma Lighthouse, situated on the tip of Point Loma Peninsula, marks the entrance to San Diego Bay. The lighthouse rises 70' and was built in 1891 to replace the "old" Point Loma Lighthouse which was often shrouded in fog. 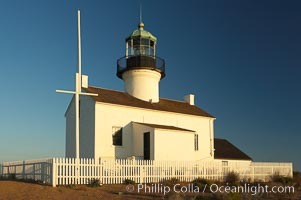 Point Loma Lighthouse Image. 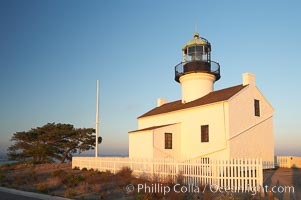 New Point Loma Lighthouse, situated on the tip of Point Loma Peninsula, marks the entrance to San Diego Bay. The lighthouse rises 70' and was built in 1891 to replace the "old" Point Loma Lighthouse which was often shrouded in fog. Professional stock photos of Point Loma Lighthouse. The old Point Loma lighthouse operated from 1855 to 1891 above the entrance to San Diego Bay. It is now a maintained by the National Park Service and is part of Cabrillo National Monument. Pictures of Point Loma Lighthouse. 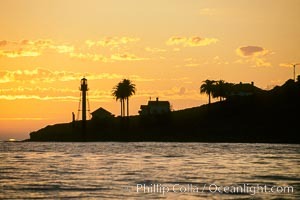 The old Point Loma lighthouse operated from 1855 to 1891 above the entrance to San Diego Bay. It is now a maintained by the National Park Service and is part of Cabrillo National Monument. Point Loma Lighthouse Photo. The old Point Loma lighthouse operated from 1855 to 1891 above the entrance to San Diego Bay. It is now a maintained by the National Park Service and is part of Cabrillo National Monument. 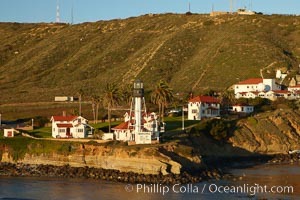 Stock Photography of Point Loma Lighthouse.